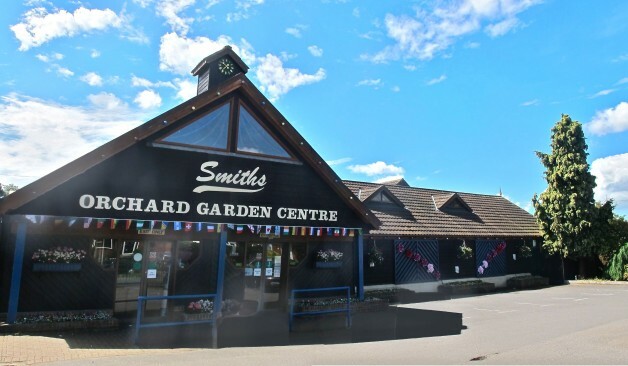 Smiths Orchard Garden Centre is a family run business in operation for over 80 years. All our produce is from local growers. 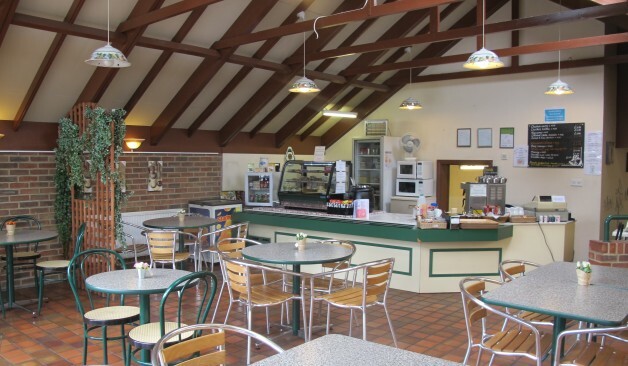 Scrumptious homemade cakes and full cooked meals are available in our pleasant cafe with outdoor seating. Our stylish outdoor furniture is designed for perfect summer entertaining. It is expertly made and built to last. All our bedding plants, trees and shrubs are from English nurseries and include your classic favourites. 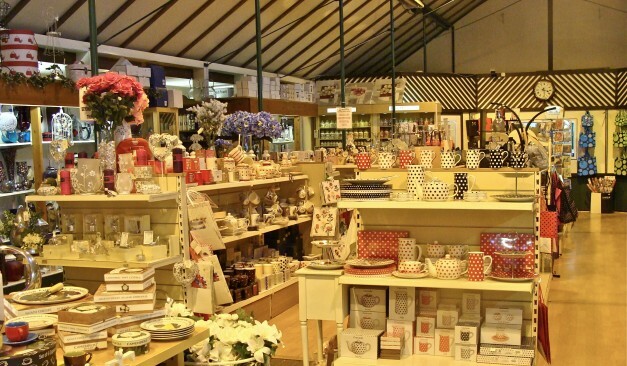 We are an independently run family garden centre with thousands of outdoor, garden and gift items. Our friendly experienced staff are happy to help and always on hand to direct you and answer any questions. We have been operating since 1929 and were one of the first Garden Centres in the country. It is a 2 1/2 acre site with a large outdoor plant area, indoor covered areas for furniture and garden products, a large gift department and a cafe. Martin, our Plants Manager is a seasoned plantsman of very high regard giving lectures to prestigious groups and winning regularly at shows with his organically grown produce. Bill, our General Manager, has had a lifetime of working in Garden Centres. 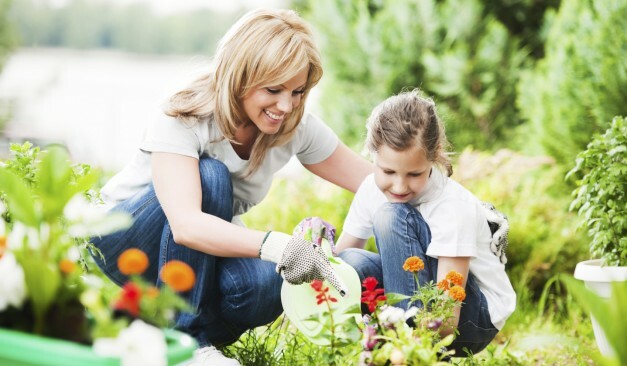 He is knowledgeable on every aspect of gardening including ponds, garden furniture, pest control and soil management.